Competitors will compete in one of five divisions: Professional Early-Years, Professional 70’s, Non-Professional Early-Years, Non-Professional 70’s, and Youth. The top five from each division (only top 3 Youth) will compete in Sunday’s finals backed by the Change of Habit. 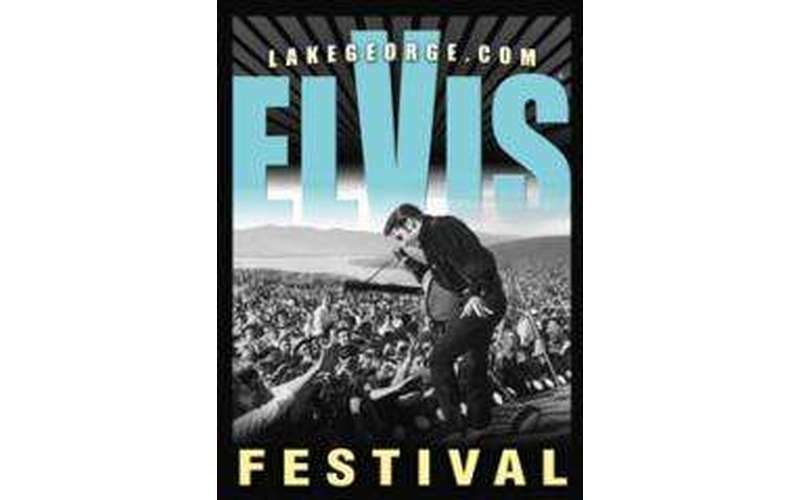 All twenty three finalists will go home with a share of over $10,000 in prize money and our Grand Champion will go on to represent Lake George at the Ultimate Elvis Tribute Artist Contest in Memphis. The room will be cleared between the Gospel event and the finals. Doors will open as soon as the room is re-set.